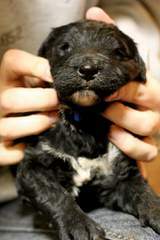 We’re a Doodle breeder located in Northern Iowa. 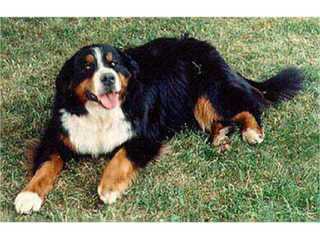 Our Golden Retrievers, Bernese Mountain Dogs and Poodles, are healthy purebred dogs. I hand pick every dog in our breeding program, ensuring quality and color in each lineage. I travel hundreds of miles to purchase, what I consider, the best breeding dogs. In this process, I choose each dog as if it were my own, not settling on anything less. 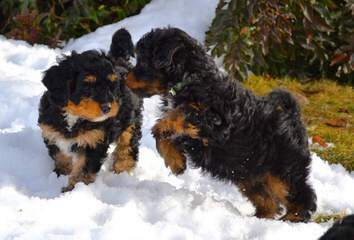 Quality, farm-raised Bernedoodles puppies for sale. Born Nov. 30, 2016, these adorable Standard F1 puppies have a variety of coloring, including tri-color as well as black and white bernese markings (white on face, tip of tail, white paws, and white cross on chest). Prices range from $2600 to $3000 based on markings. Mom is an AKC registered, purebred Bernese Mountain Dog; dad is an AKC registered Standard Poodle. Health checked by vet, dew claws removed, regular worming, and first puppy vaccines.1-year health guarantee. Excellent with children! Perfect family dog! 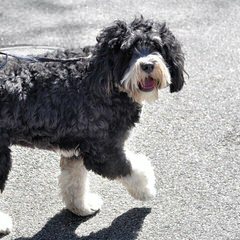 We are a small breeder of Goldendoodles and Bernerdoodles located in Northern Virginia..We have been breeding for over 30 years and work hard every day to breed top quality dogs..All our dogs come with a full health guarantee..We also offer lifetime support..Come out and o the farm and pick your next best friend..!! 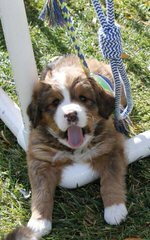 Bearcreek Bernedoodles Is a loving environment that strives to produce excellent family pets. 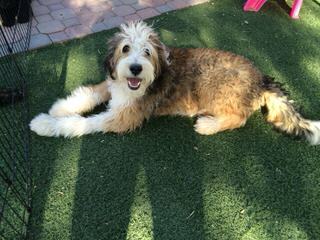 We’ve been blessed with our Bernedoodle for for 7 years now and we couldn’t be happier with him. For our allergy prone family, he has been the perfect fit! We knew from the beginning that someday we’d love to share this breed! The puppies will be introduced to children right from birth and loved on daily by my family of 7! We are expecting puppies FALL 2016. Please contact me if you are interested! 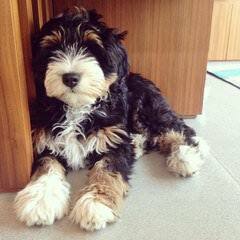 Looking for a cute, lovable and healthy bernedoodle? Lonestar Bernedoodles is the place for you! 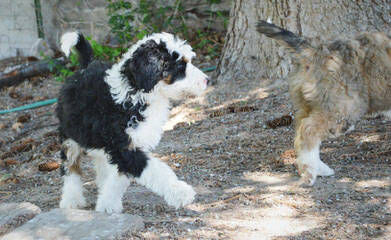 We specialize is breeding quality bernedoodle puppies for the Texas/Oklahoma area. We have litters available randomly throughout the year and have a waitlist. It’s never too early to get on a waiting list because they fill up fast! Puppies by Design has a beautiful litter of Phantom/Tri Color Bernedoodle puppies that will be available the end of October/first of November. We specialize in healthy, happy, well socialized puppies! Our puppies come vet checked, micro chipped and a 2 year health guarantee. We have over 10 years of doodle experience and would love to talk to you about our puppies! Feel free to contact us any time. Visit our site for more info. 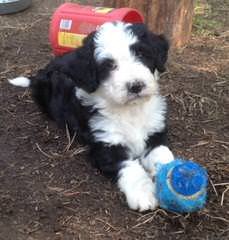 Bernedoodle babies is a small family based breeder with 14 yrs. “Doodle” experience, located in central Arkansas. 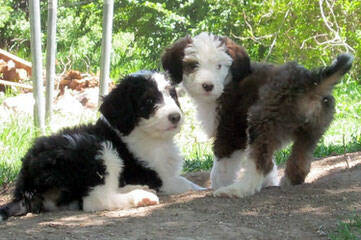 We specialize on the gorgeous “Teddy Bear” style Bernedoodle puppies with the boxy heads and plush fleece coats. We have several litters of Bernedoodles planned for 2014-2015. Offering the Medium and Standard sizes in the Tri color and Bi-color or phantom. We have Mini Bernedoodles planned for 2015! We are taking applications and filling our waiting list now for puppies due in October! Don’t miss out on reserving one of these amazing babies! Our puppies come with a 2 yr. genetic health guarantee and Home Again Microchip. Shipping is available. Contact us for more litter information. We look forward to hearing from you! !